Normally, when we need to manipulate any database we have to write SQL based on the information of the columns, the tables in the database, and possibly for different database types, the syntax of the SQL statement is different. To remove these drawbacks, you guys can use JPA Query Language (JPQL). How is it in details? Let’s find out in this tutorial. 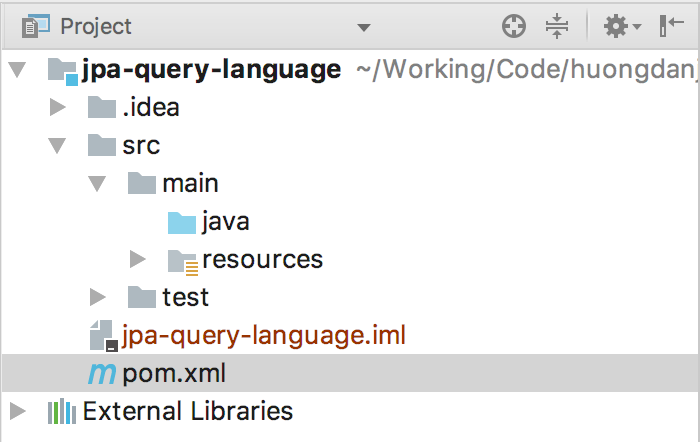 The first thing I need to tell you about JPA Query Language is that it allows us to define queries based on entities rather than the names of columns and tables in the database. This makes it easy to define queries using the JPA Query Language, but you should remember that although we define queries using entities, in practice, at runtime, Hibernate or any library that implements JPA will transform those query statements into SQL statements for the database with the column name and table name of the database. 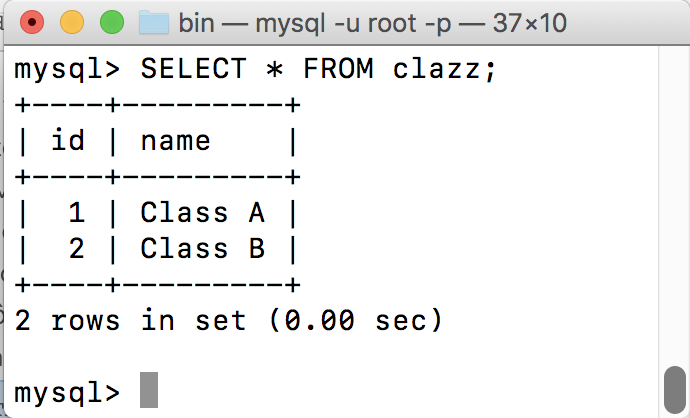 Now I will try to use JPA Query Language to get information from the clazz table to try to see how it is. In the above code, we passed the createQuery() method a JPA Query Language. Do you find it like the SQL that we usually use to query the database? 😀 The only different thing is that it now uses the name of the entity of clazz table, not the name of the table clazz. This Query object has many methods, depending on what your JPA Query Language is, then use its method accordingly. Here, my JPA Query Language statement retrieves all records in the clazz table, so I use the getResultList() method.